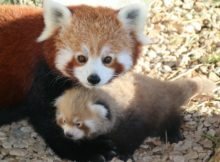 +++ Update +++ Red Pandas have their big day! 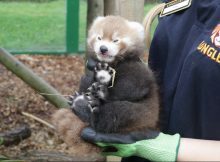 It's the fourth successful birth in the last three years. 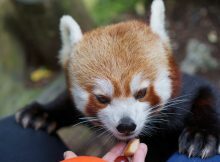 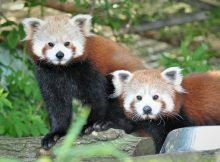 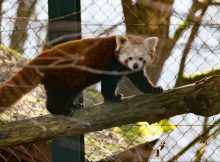 Both Red Pandas were born at Longleat. 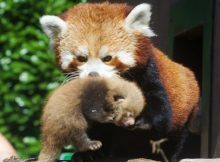 Mother Rufina does a great job.